Half of Americans retire as they approach the age of 61-65 according to data from the LIMRA Secure Retirement Institute. At this point of your life you need passive income strategies to keep the income flowing into your household using the savings you have generated by working for the past 30-40 years. 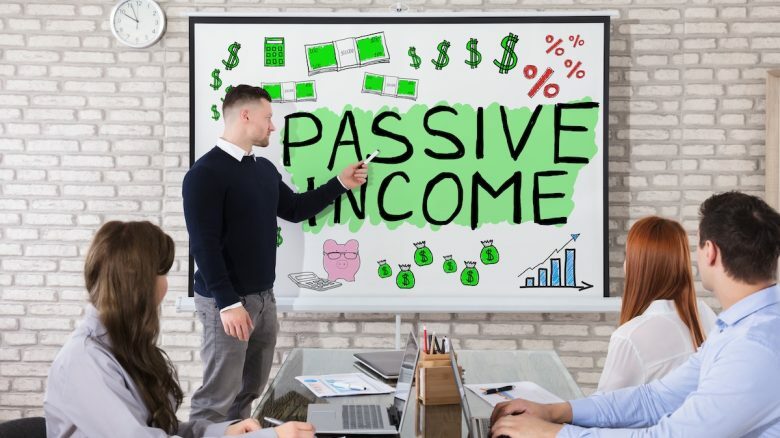 Passive income investments are all about earning enough regular monthly income that can sustain your daily household expenses while maintaining your standard of living. There are various investment strategies that you can employ to achieve financial freedom when you retire. Passive income investments are not only for retired people, of course. Many kinds of investors may be looking to generate a little extra cash flow from their portfolio. We’ll discuss a few passive income ideas below. But first we’re having a look at what passive income is exactly. 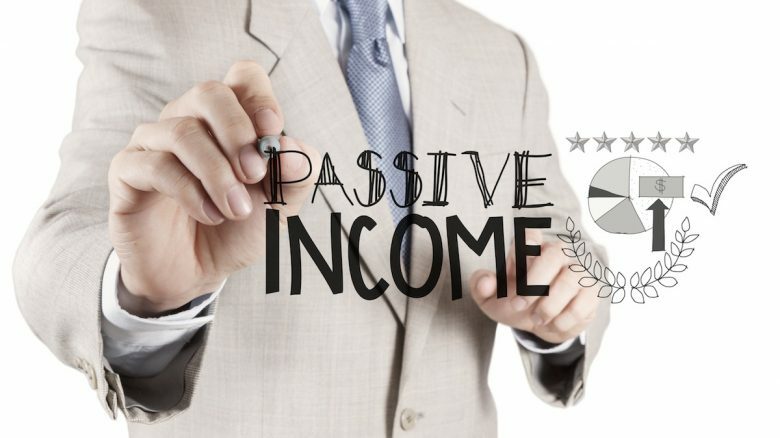 Passive income investments include strategies that are usually employed when one wants to secure his or her capital and at the same time, generate regular monthly income. Passive income streams can come from a variety of sources like dividend paying stocks, investment funds, rental property, ETFs and bonds. Generating passive income through different sources of income, and not just one, is important for diversification and from a risk perspective. Achieving financial freedom when you turn retire at the age of 60-65 or when you choose to work less gives you peace of mind and stability. This stability gives you the time and resources needed to maintain a healthy mind and body closer to the end of your life. This may also allow you to enjoy time with your family and loved one’s. Going on a long vacation, celebrating the birth of your grandchildren or simply lounging by a cottage and reading your favorite book. All of this is happening while your money is working for you, generating monthly paychecks through passive income investments. This is what passive investing is all about. If you are still working, then think about how much income you would need every month to maintain a certain standard of living that you desire. Compound your current daily expenses with the average annual inflation rate and calculate an amount that you will need when you won’t be working anymore. If you are young and don’t need monthly income from your investments, then it’s optimal to re-invest any dividends that your stocks might be paying you. For example, if a 30-year-old individual, who is working, sets aside $20,000 every year for the next 25 years. Additional, this person invests in good dividend paying stocks or other income vehicles that yield an average of 5%. He or she also re-invests all his or her dividends every year and assumes a very conservative 4% annual stock or asset price growth for the portfolio. At this rate, this investor can become a millionaire by the age of 55. 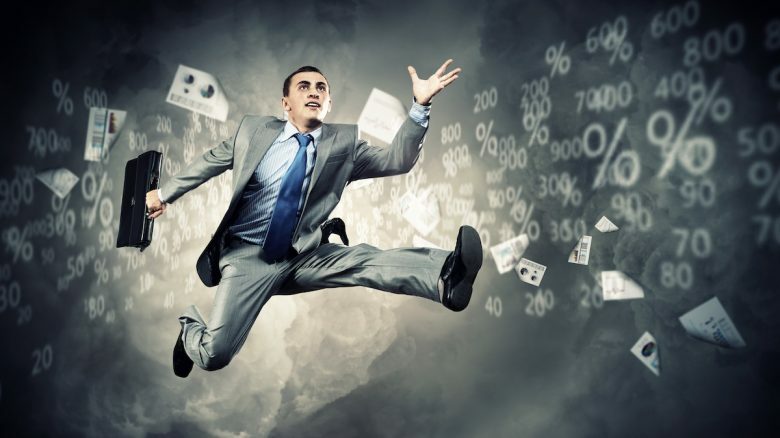 This million dollars can be invested in a good dividend paying portfolio that can generate between $50,000-$60,000 every year if his or her portfolio yields 5-6%. This amount could be enough for an above average standard of living. It’s a result that can be achieved by earning from passive income investments. 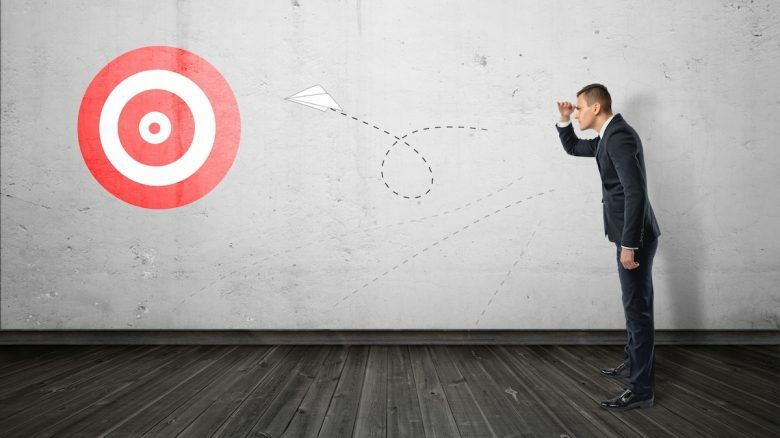 It’s one example of how to set your investment goals. Of course, there are all kinds of individual needs for investors that need to be considered when setting your personal investment goals. All of this goes into your investment policy statement. Based on your risk tolerance, time horizon and other unique circumstances, you can set investment objectives. Part of the investment objectives can include earning from passive income investments to be able to work less or retire sooner rather than later. Let’s discuss these income investment options and examples of passive income in more detail below. There are a number of ways you can earn through passive income opportunities. A combination of real estate, P2P lending, dividend stocks and index funds can serve you the right amount of diversification to achieve regular income with less risk. We’ll take a detailed look at ways to make passive income through multiple passive income sources. As a general rule of thumb, your asset allocation between equity and debt should be based upon your age. For example, if you are 30 years old, then 30% of your money should go in debt and 70% in equity. Whereas, if you are 60 years old, then 60% should go in debt and 40% in equity. This is of course an overly simplified way of creating an asset allocation, but it’s a good proxy and rule of thumb. Investing directly in physical real estate and renting it out to tenants is one way to earn from passive income investments. The advantage with this method is the high leverage the bank is willing to provide. This can be used to magnify your returns of investment. 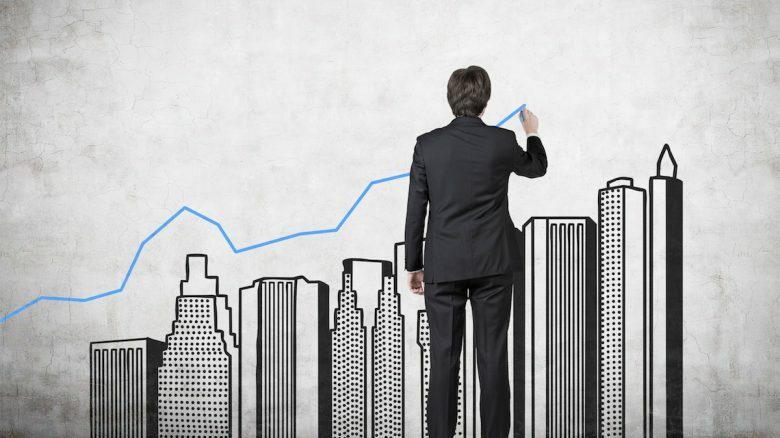 Accredited investors and high net worth individuals may have an easier time obtaining the required capital to invest in real estate using this method. Another popular way to earn from passive income investments with real estate is to invest in REITs (Real Estate Investment Trusts). By law, REITs are required to pay out 90% of their earnings as dividends. There are multiple REITs that have paid a 5-7% yield and whose price has remained steady over the years. As interest rates rise, home ownership becomes expensive as mortgage costs increase. This sends more Americans to rent instead of owning homes. This benefits REITs because their occupancy rates remain high and rent prices tend to increase. If buying physical real estate is too much hassle for you due to the liquidity, legal, property management, maintenance and mortgage requirements, then REITs can be your best bet. REITs allow you to invest smaller denominations of money, which you can liquidate easily on the stock market. Some popular REITs such as Realty Income and LTC Properties have consistently maintained a >5% yield over a long time period. 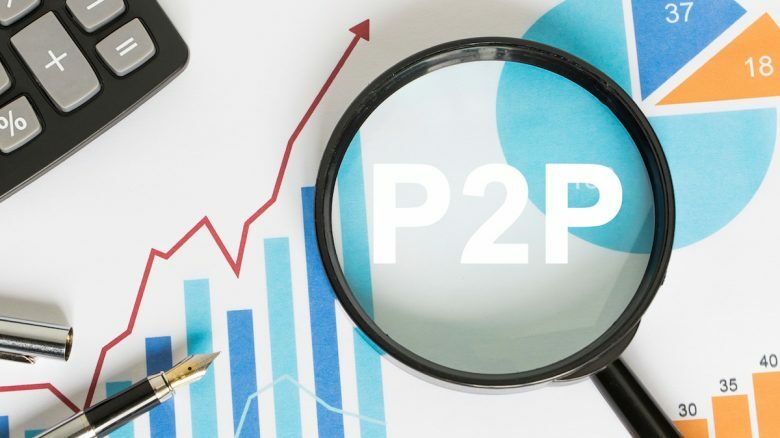 P2P lending is essentially one person lending money to another through the use of an online platform such as Bondora, LendingClub or PeerForm. The same way that a bank earns interest on a loan that they give out, you can loan out your money to borrowers of different risk profiles. The lower a credit profile of a borrower, the higher interest you will earn on the money you loan out. The average returns in P2P lending range between 5-10% depending on the risk profile and type of P2P investment. P2P lending usually is all about the short term since most loans are made for the period of 3-5 years. A lender on these platforms has to rollover the loan to new lenders once it matures. This particular industry is fairly new and valuing what interest rate suits a particular borrower is yet to be determined accurately. While dividends can be taxed at reduced qualified rates, interest earned from P2P lending are taxed at ordinary tax rates. 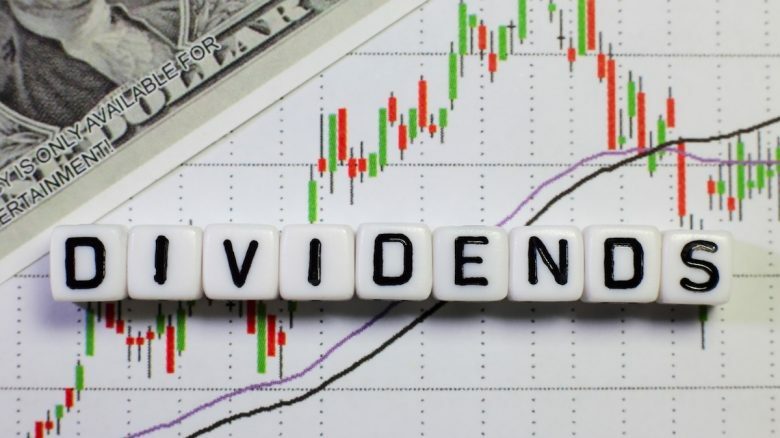 Dividends usually rise as the economy grows strong. However, lending rates generally are fixed and remain unchanged irrespective of whatever happens in the economy. Although, market interest rates may play a small part in the interest charged on P2P loans. P2P lending may result in slightly higher yields than average dividend investing. However, that additional yield comes at a cost; in particular, default risk. You can mitigate that risk by diversifying across many P2P loans though. Most P2P lending platforms have an auto-invest feature to easily diversify your loan portfolio. Therefore, if your passive income strategy is to earn more income over stability of capital, then P2P lending might be appealing for you. Dividend stocks remain the most popular way to earn from passive income investments. There are 5 parameters that you should consider if you are looking to invest in dividend stocks. Stocks that score high in all these metrics should be considered for your diversified portfolio. Stock Price Performance – Good dividend paying stocks may not give you a great stock price performance. Dividend investing is not about growing your capital, but maintaining your capital. However, look at a stock’s % change from its 52 week high or its last 1-3 year performance. This can be compared to the performance of the broader market to get an idea of it’s recent price performance. Payout Ratio – Stocks that payout at least 50% of their earnings as dividends show a decent commitment towards rewarding shareholders through dividends. Companies whose payout ratios are too low are usually dividend initiators. Such companies may not be that well established and may have a very high growth rate. A near 50% payout ratio is a perfect mix of a company that’s well established, but also has room to grow its business, which is the reason why it re-invests half of its earnings. 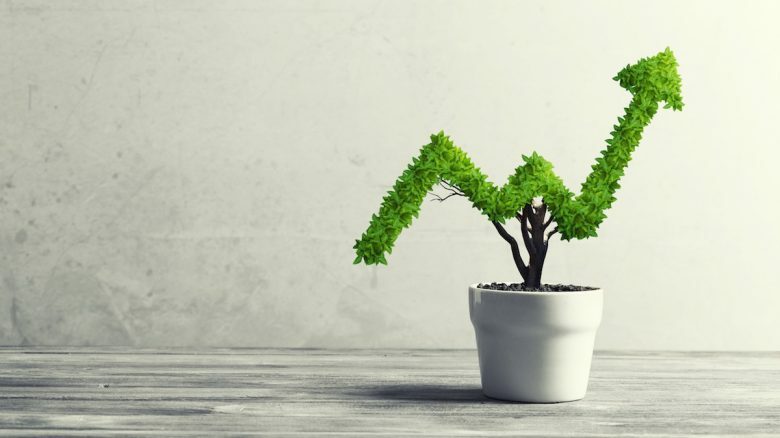 Dividend Growth – Invest in companies that have a long history of dividend growth. Companies that have consecutively increased their dividends for 25+ years and those that belong to the S&P 500 index are called “Dividend Aristocrats”. Companies that enter this exclusive list could be a good starting point towards picking stocks for your portfolio of dividend stocks. Dividend Yield – Look for a yield that is slightly higher than the broader market. Stock prices and dividend yields move in opposite direction. Dividend yield = annualized dividend / current stock price. When the numerator rises or the denominator falls, yields rise. Look for stocks whose yields are high due to the numerator rising and not because of the denominator falling. Stocks may show very high dividend yields due to stock price declines. Such stocks should be looked at with caution as they could be “Dividend Traps”. Valuation – Look for stocks that are not valued too high or too low. Stocks that are valued too low may not have a lot of growth potential, which is why the market may have ignored them. Stocks that are well established and have a long dividend paying history are usually valued at par with the broader market. Your best bet would be to find stocks that are slightly undervalued compared to the broader market. Investing in such stocks reduces your capital depreciation risk, since the probability of their stock price going up vs. down remains high. 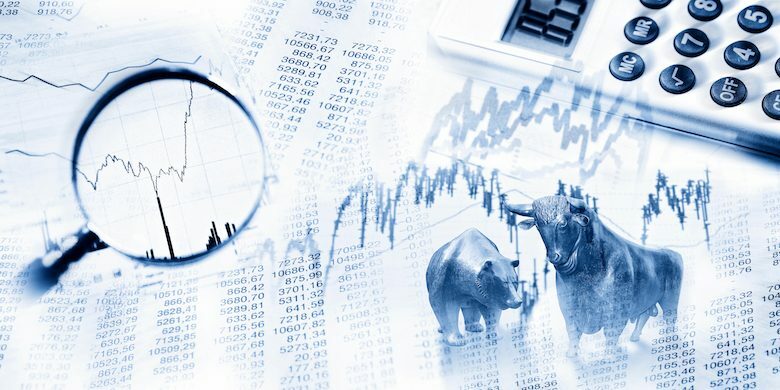 If you don’t believe in active investment management, then you can invest in mutual funds or ETFs (Exchange Traded Funds) that are tied to a particular index. An index fund’s dividend yield and its price performance will attempt and mirror the index that it’s tracking. 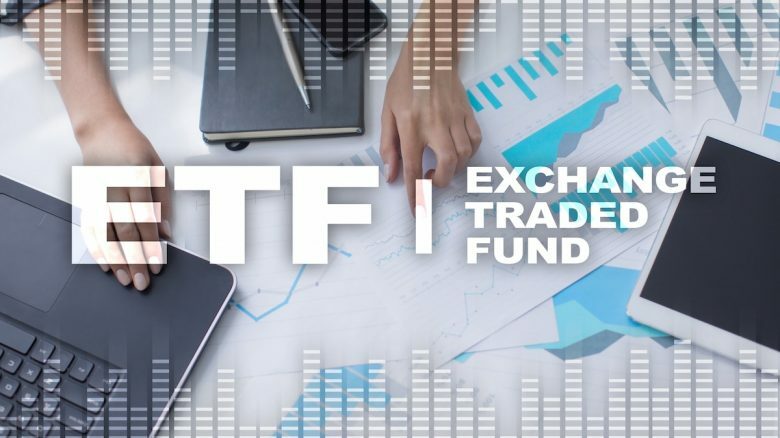 Securities in the index-based ETF / mutual fund that you invest in don’t change unless the constituent that it tracks does some change in it’s composition. 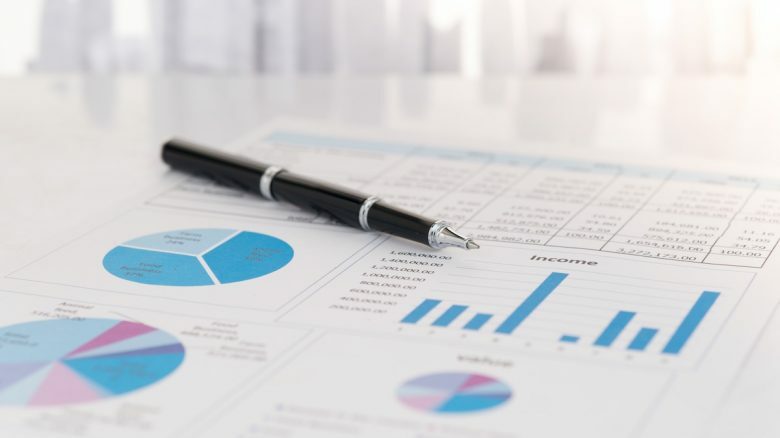 Look for ETFs and mutual funds with historical increasing dividend yields, stable performance, and slightly ones in which the constituents may be slightly undervalued. This is a similar process to picking the right dividend stocks, except here you are looking for a basket of good dividend companies. Using this research methodology, you could earn from passive income investments, such as index funds. With passive index funds you can even get exposure to international emerging markets. Index funds also significantly reduce your investment costs, since you are not paying for active management. Another benefit is diversification, since you’re getting exposure to many holdings in one investment vehicle. For example, if you are creating a portfolio of 30 securities that belong to the Dow Jones Industrial Average index, then you can buy all these securities in one shot through a single purchase of an ETF. You will pay a brokerage fee only once if you buy an ETF that tracks the Dow. Compare that to 30 individual purchases of securities through your brokerage account where you will have to pay brokerage fees 30 times. It can also be too cumbersome to keep track and restructure your portfolio as constituents change. When you’ve retired, your time can be better spent enjoying the good things in life rather than keeping track of your investments all the time. However, this of course depends on your own interests and personality. 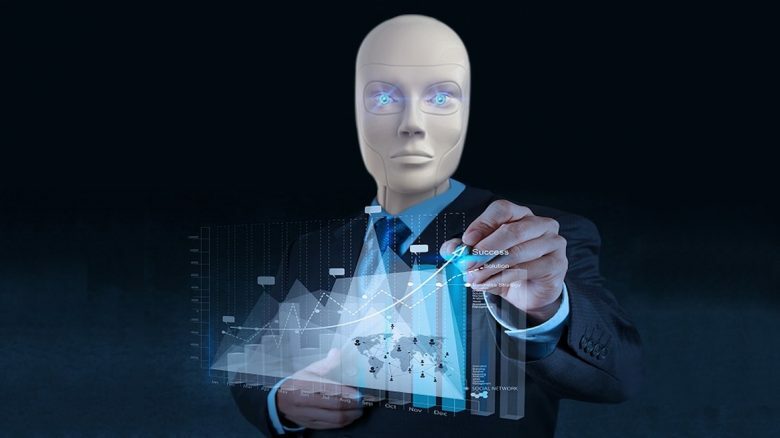 Robo advisors provide financial advice, digitally, based on a set of rules and algorithms. These robo advisor services usually make you answer a set of questions that can help them determine what your investment policy statement and investment objective should be. It’s basically fully automated wealth management and financial planning. If your answers lean towards less risk and security of capital, robo advisors usually recommend you domestic and international REITs that have low beta, investment grade bonds and Treasury Inflation-Protected Securities (TIPS). Just like stocks pay dividends, bonds and TIPS payout a coupon to their investors, which serves the purpose of a source of income. The objective in this example would be to diversify into low risk investments that provide security of capital and at the same time provide cash flow on a regular basis. When you approach the retirement age, a certain portion of your savings can be given to robo advisors. Still relatively new, they already manage billions in assets. Make sure to check your robo advisors historical performance and how their fees stack up against their competitors before you decide to allocate some portion of your savings to them. We’ve discussed the various types of smart passive income investment ideas above. In order to minimize your risk, your portfolio income should come through various income streams due to diversification benefits. Be sure to consult a financial advisor regarding your personal finance. This is because tax, risk profile, unique circumstances and reinvestment complications are different from person to person. Money making ideas, at the end of the day, should give you peace of mind and not keep you awake at night due to the fear of losing your savings. An important part of passive investing is to have a long term vision about estate planning as well. Writing your will and deciding where your savings will go after your death is as important as enjoying your earnings from passive income investments during retirement. What are your thoughts on passive income investing? Do you have a particular passive income investment strategy? Please let us know in the comments below. Kiril has worked as a financial analyst and passed all three CFA exams on first attempt. His passion is in investment finance. He loves to spread awareness of finance and analysis, so that anyone can become an investor. More recently, Kiril has become an enthusiast of Bitcoin and other cryptocurrencies. I would like more information about passive investments. Hi Christopher, do you have any particular questions about passive income?